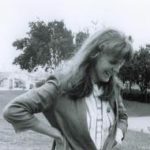 Sarah “Sally” Cruikshank (born June 1949) is an American cartoonist and animator whose work includes animation for the Children’s Television Workshop program Sesame Street, and whose short “Quasi at the Quackadero” (1975) was inducted into the United States National Film Registry. Encouraged by the response of “Ducky,” Cruikshank, after graduation, enrolled at the San Francisco Art Institute, in San Francisco, California, to study filmmaking. 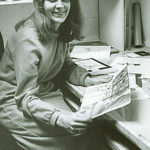 Under instructor Larry Jordan, she made the five-minute animated short “Fun on Mars” (1971), which utilized watercolor, crayon markers on paper, cutouts, and collage. Produced for $100, it also featured early versions of her trademark duck-creatures. 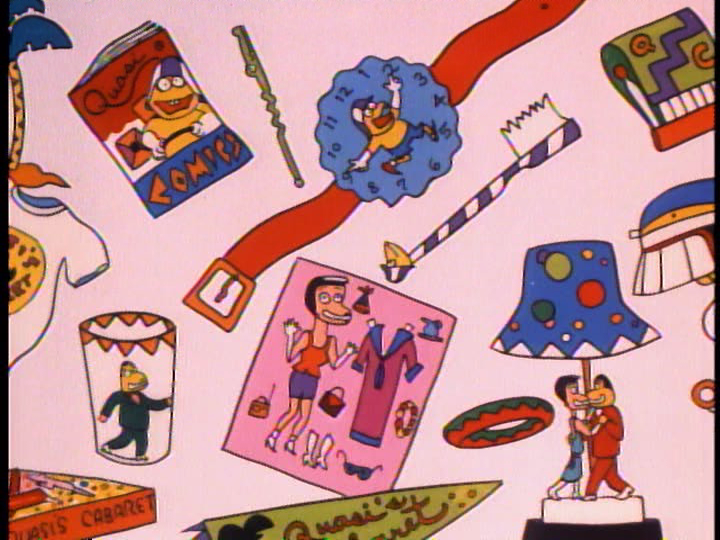 Her next short, “Chow Fun” (1972), created with a $400 grant secured in association with PBS, mixed paper animation and cutouts glued onto animation cels. Cruikshank has contributed animation sequences to feature films, including Twilight Zone: The Movie (1983) and Top Secret! (1984), as well as the opening title sequences to Ruthless People (1986), Mannequin (1987), Loverboy (1989), Madhouse (1990), and Smiley Face (2007). She has also worked in commercials and website design. 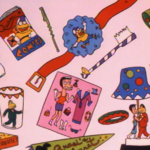 Cruikshank also animated and produced many music videos for Sesame Street from 1989-1999. 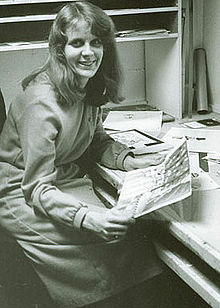 For a short time in the 1990s, Cruikshank was employed by the Palo Alto laboratory and technology incubator Interval Research Corporation as an animator. Cruikshank is in the process, as of 2011, of transferring her works into 35mm film format, for archival purposes, In October 2012, several 35mm prints of her work were screened at the Museum of Modern Art. Cruikshank was in a decade-long common-law marriage with underground cartoonist Kim Deitch during the period 1971–c. 1982. 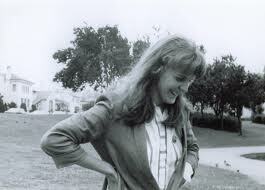 On March 17, 1984, she married producer Jon Davison, with whom she has a daughter, Dinah.